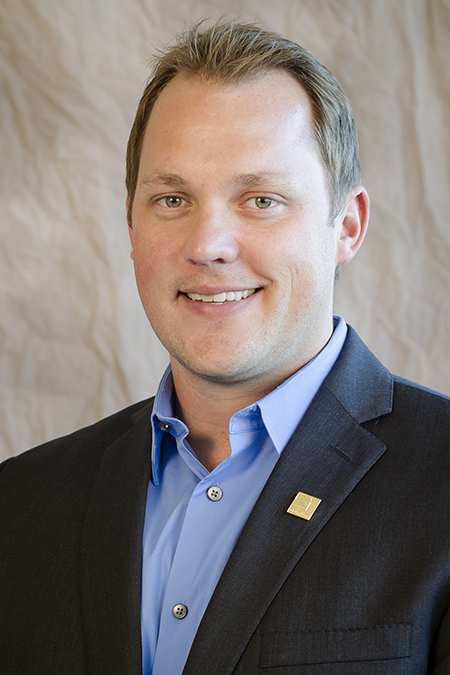 Texas Water Team Leader Jeff Sober, PE has been selected as a steering committee member to plan the 2014 Water Environment Federation (WEF) Residuals and Biosolids Conference in Austin. The annual conference explores the development, implementation, operation, and maintenance of residuals and biosolids management. The five-person committee is responsible for selecting the keynote speaker, driving conference program topics, developing workshop agendas and facility tours, and planning events. Jeff is a leading engineer in biosolids-related projects, and his experience includes co-digestion of high-strength wastes, co-generation, sidestream treatment, anaerobic digestion, solids handling, solids management and disposal, phosphate scaling, and solids train energy efficiency improvements. "My technical experience working with solids facility improvements in Texas, Arizona, Nevada, California, Mississippi, Oklahoma, and Louisiana will help drive the development of relevant, current, and exciting topics for the workshops and technical sessions," Jeff said. Jeff regularly uses his industry knowledge to benefit the water and wastewater sector. In addition to multiple conference presentations and papers, he has served on the Water Environment Association of Texas (WEAT) Biosolids Committee and participated on the planning team for the 2011 WEAT Biosolids Conference. Jeff has also been selected as a review editor for WEF's new Sustainable Resource Recovery text book. His involvement is specific to text sections discussing high-strength waste co-digestion and sidestream phosphorus recovery.